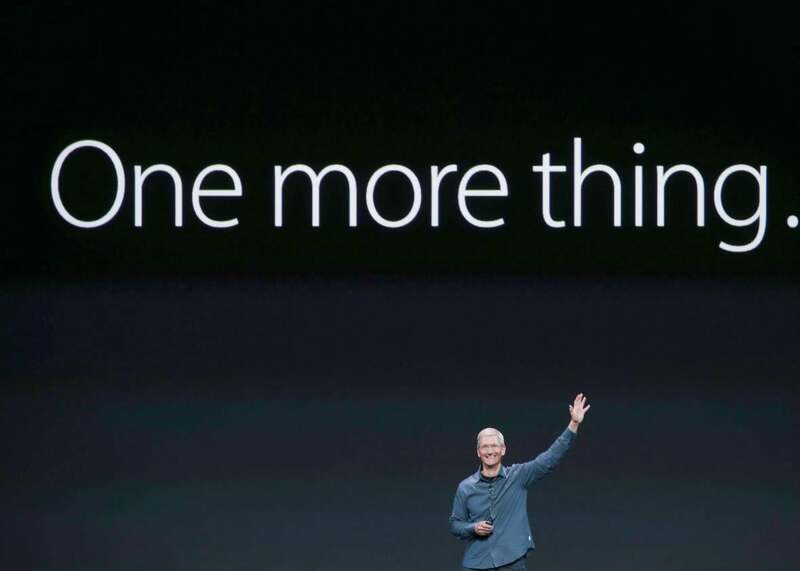 Tim Cook says you might be able to remove Apple’s un-deletable apps. Tim Cook Says You Might Be Able to Remove Apple’s Un-Deletable Apps. At Some Point. Maybe. Don’t lie to us, Tim. On Tuesday, BuzzFeed published details from a 20-minute interview (the length of a car ride through Manhattan) with Apple CEO Tim Cook. But the highlight of the whole conversation isn’t the latest news on Live Photos or iMacs vs. iPad Pros. It’s something iPhone users actually already wanted to know. This is a more complex issue than it first appears. … There are some apps that are linked to something else on the iPhone. If they were to be removed they might cause issues elsewhere on the phone. There are other apps that aren’t like that. So over time, I think with the ones that aren’t like that, we’ll figure out a way [for you to remove them]. He’s probably speaking to a critique that I and others have made about default apps taking up precious space on low-end 16GB devices, thus pressuring users to pay for iCloud. This would be a good capitalist motivation whether or not Cook wants to admit it, but it’s refreshing to hear him address the topic directly. Cook didn’t definitively promise that default apps will become deletable, but we all know that he (and Apple in general) is comfortable declining to comment or just staying silent when he doesn’t want to talk about something, so this could actually mean something.